We’d like to say a huge congratulations to Samuel Lewis, our Employee of the Month for March 2018. Sam currently works as a teacher for Apollo Cwmbran. He has received excellent feedback from every school he has been to and schools always ask for him back. 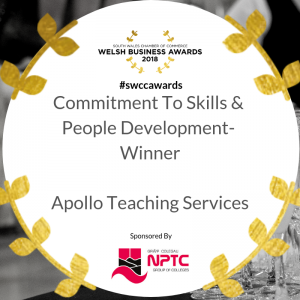 Sam is a credit to Apollo Teaching Services, and he thoroughly deserves to have been named our Employee of the Month. 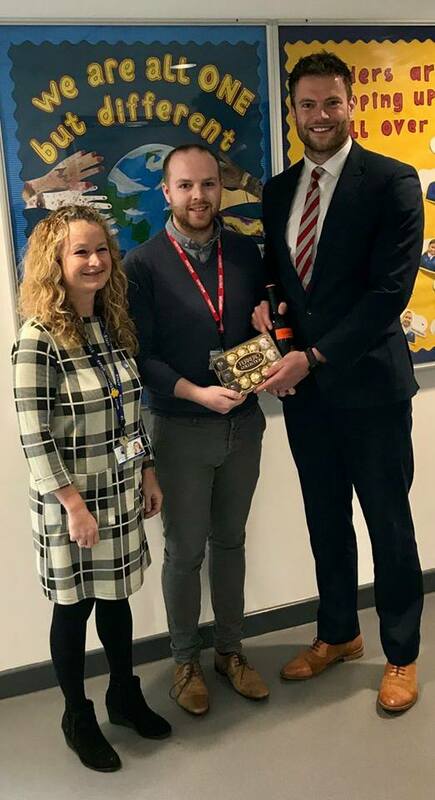 Below is Sam pictured with Marc, the manager of Apollo Cwmbran, and Emma Rosser, Acting Headteacher of Blenheim Road Primary School.